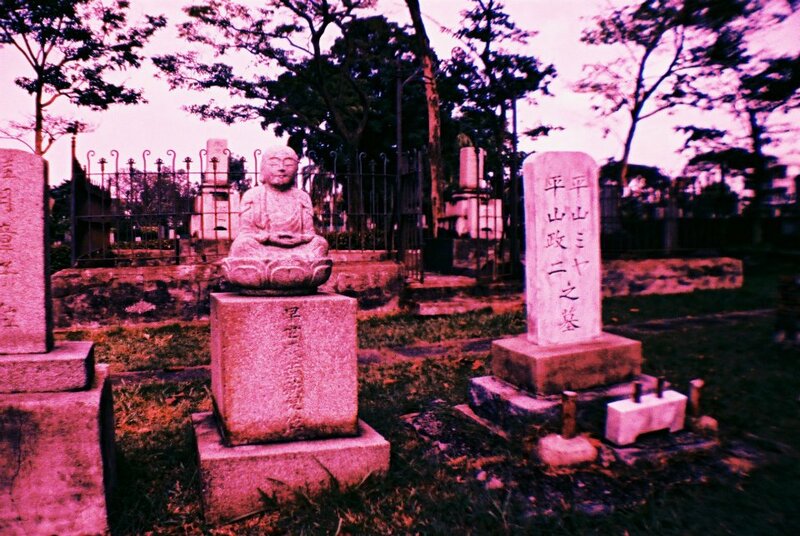 In 1891, three brothel keepers Futaki Takajiro, Shibuya Ginji and Nakagawa Kikuzo, obtained a plot of land from the Government to provide a peaceful burial ground for Japanese prostitutes, who formed the largest segment of the Japanese working population from 1870 to 1920. 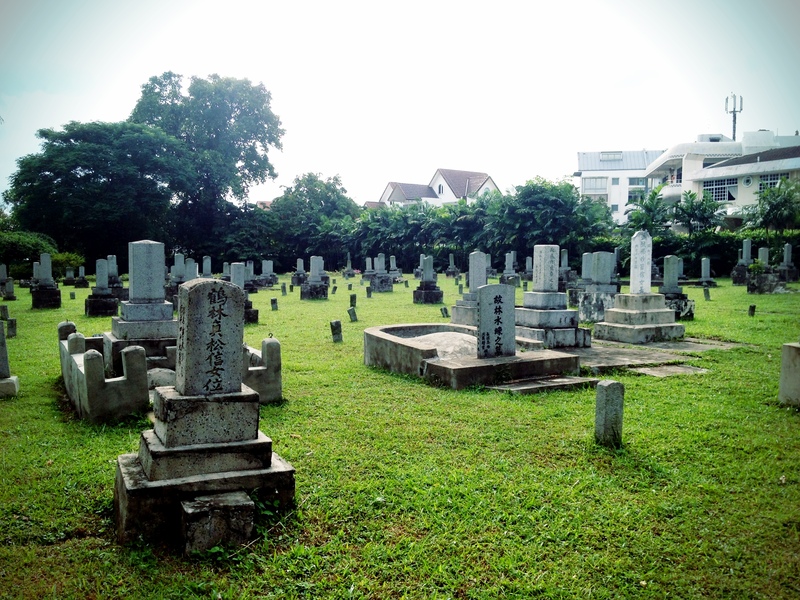 These graves make up roughly half of the tombs at the cemetery, many of which had wooden markers which were replaced by constructions during the period of renovation works. 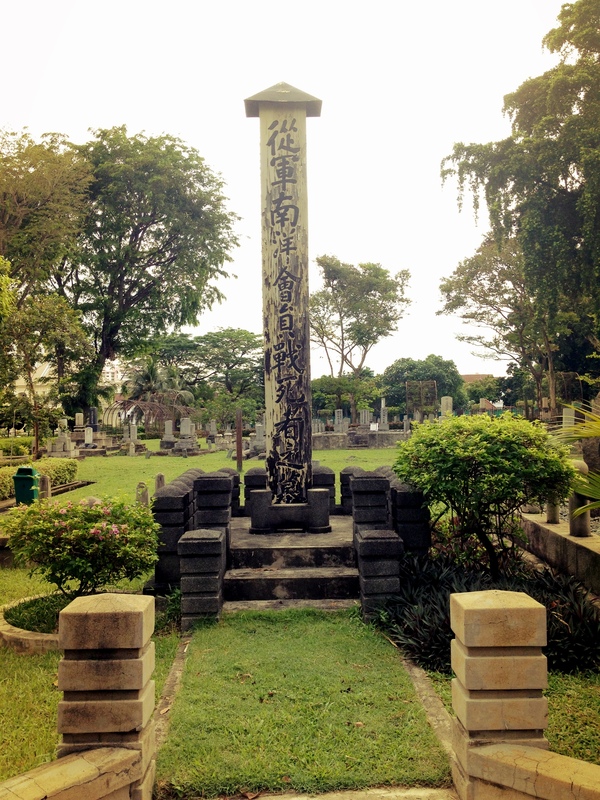 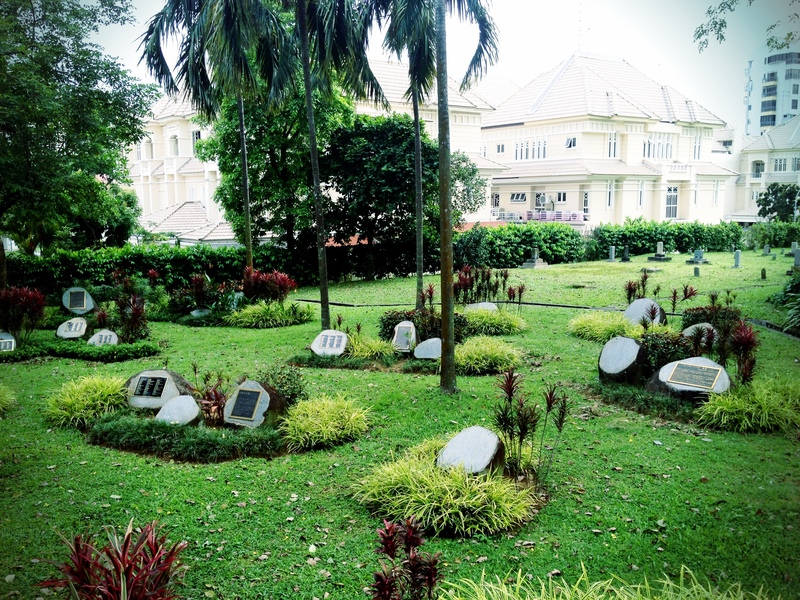 As the Japanese community in Singapore became wealthier and more affluent with the onset of the industralisation age, more tombs became dedicated to those involved in sectors like mining, publishing and agriculture. 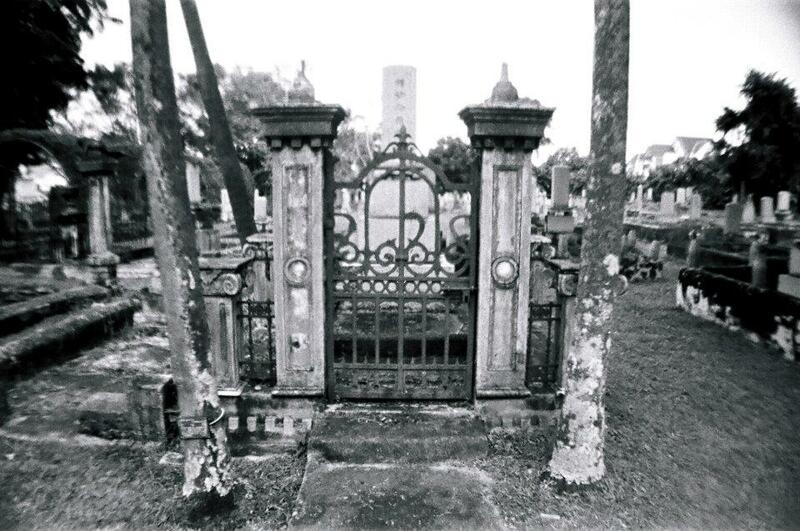 Designs of tombs also became more elaborate, with stone sculptures of Japanese deities, Corinthian-styled columns, fences and gates starting to line the increasing number of graves. 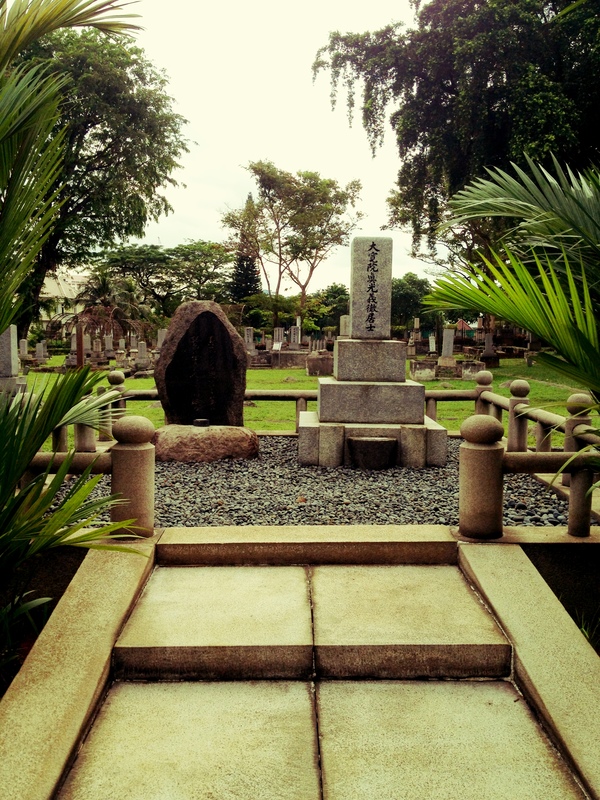 Some of the more prominent individuals buried during this time include Russian novelist Futabei Shimei and businessman Yoshio Nishimura, who committed suicide in 1934 whilst under investigation by Special Forces of espionage. 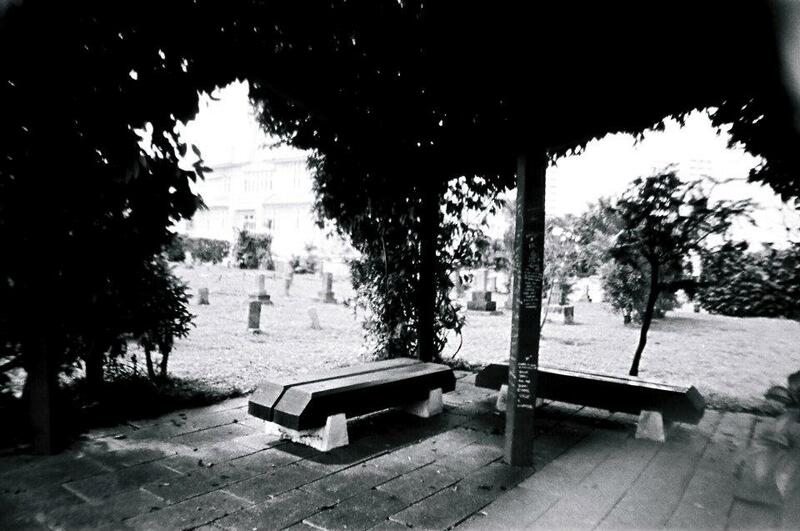 Nishimura’s death made headlines in the newspapers and was the largest funeral ever held at the cemetery and was attended by over 500 mourners. 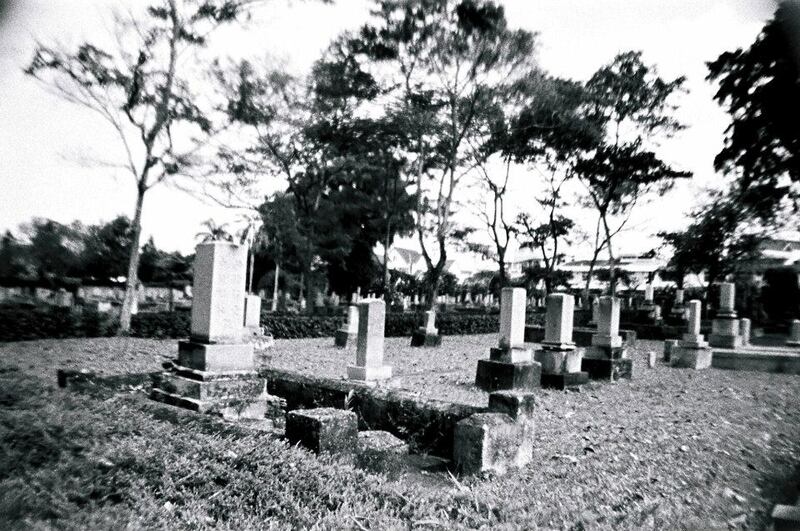 This tumultuous period of the Japanese Occupation once again changed the direction of the cemetery, with memorials and tombs dedicated to War Criminals and soldiers who committed suicide before being captured. 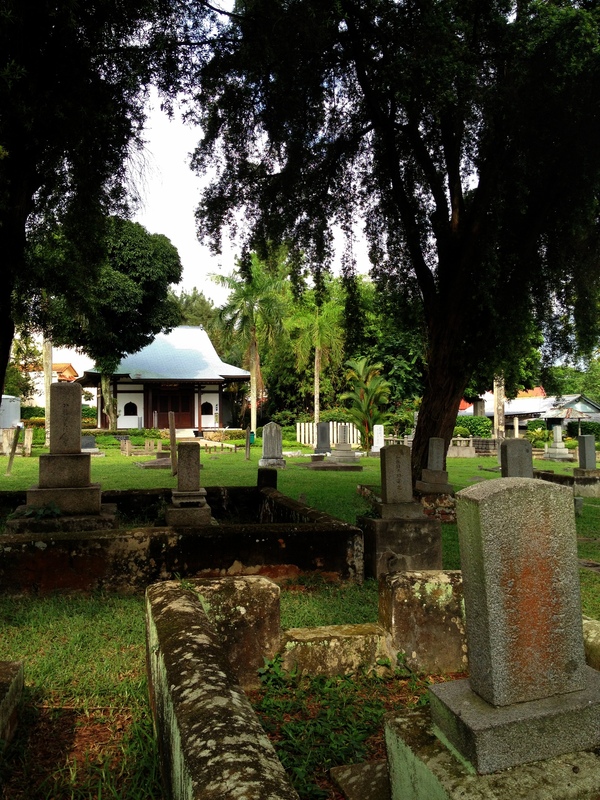 The most prominent tomb belongs to that of Field Marshall Count Hisaichi Terauchi, the Supreme Commander of Japanese Forces in Southeast Asia who died while in captivity as a Prisoner Of War on 12 June 1946 in Johor. 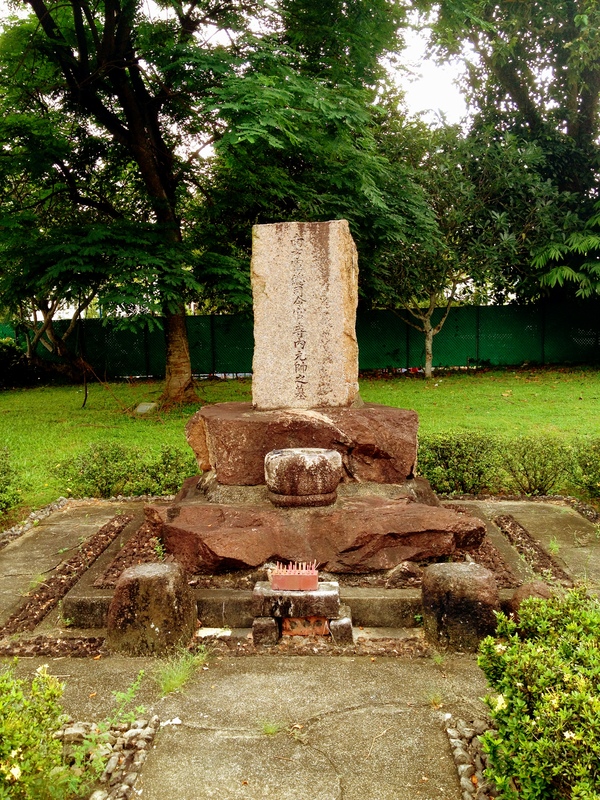 On 30 March 1955, a memorial for 135 executed Japanese war criminals responsible for events like the Sook Ching massacre was built, with another monument commemorating 79 war criminals hanged in states in Malaysia located next to it. 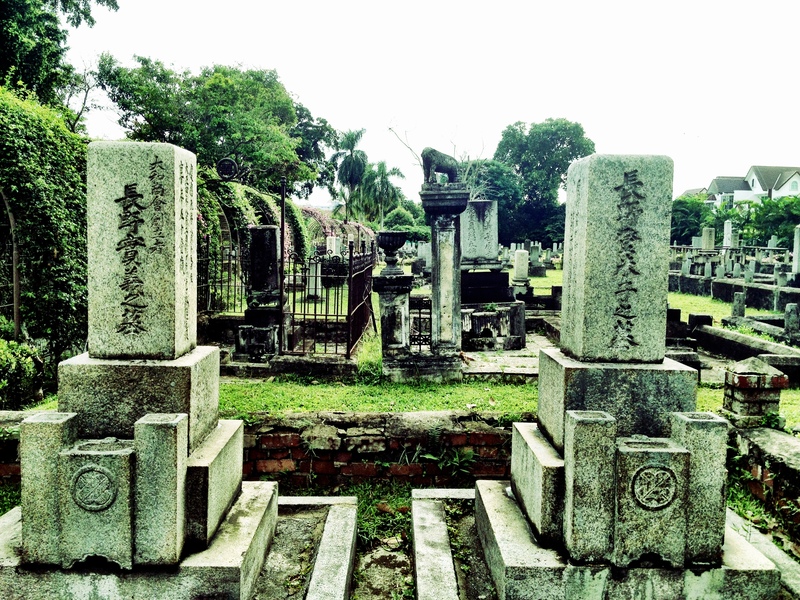 Throughout the years of its existence, the cemetery has changed ownership many times, from the Japanese Association (1917-1942) to Shonan Patriotic Service Association(1942-1945), before it was left in disuse till 1955 when the Japanese Government provided funds for restoration after signing a peace treaty with Singapore back in 1951. 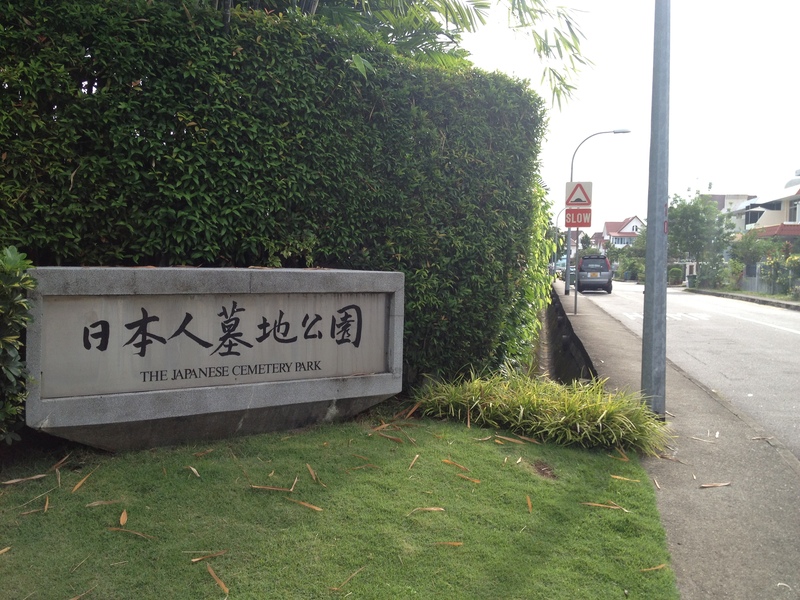 It was eventually transferred over to the Japanese Association in 1969 who proceeded to make renovations with donations from the community and foreign ministry. 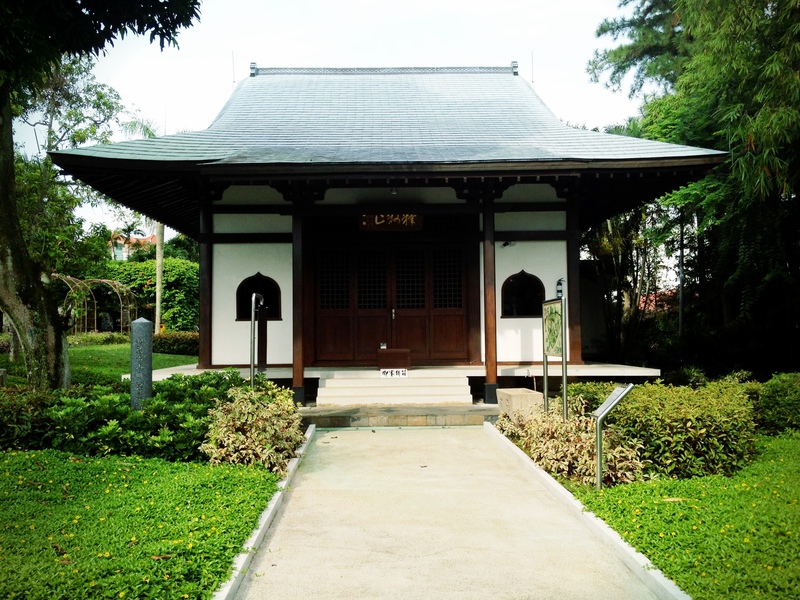 Renovations also included the reconstruction of the old Saiyuji Temple (now known as the Singapore Temple Hall) in 1986. 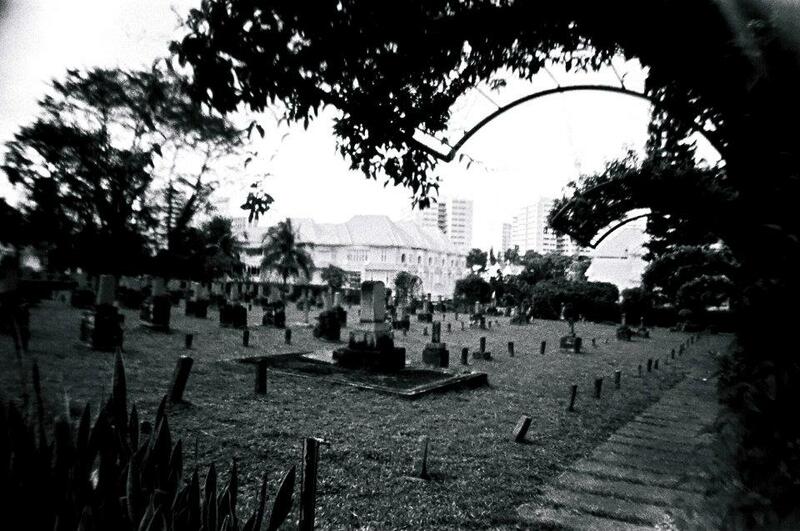 It was only in 1987 after construction that it was renamed the Japanse Cemetery Park and promoted as both a heritage and tourist site to visitors. 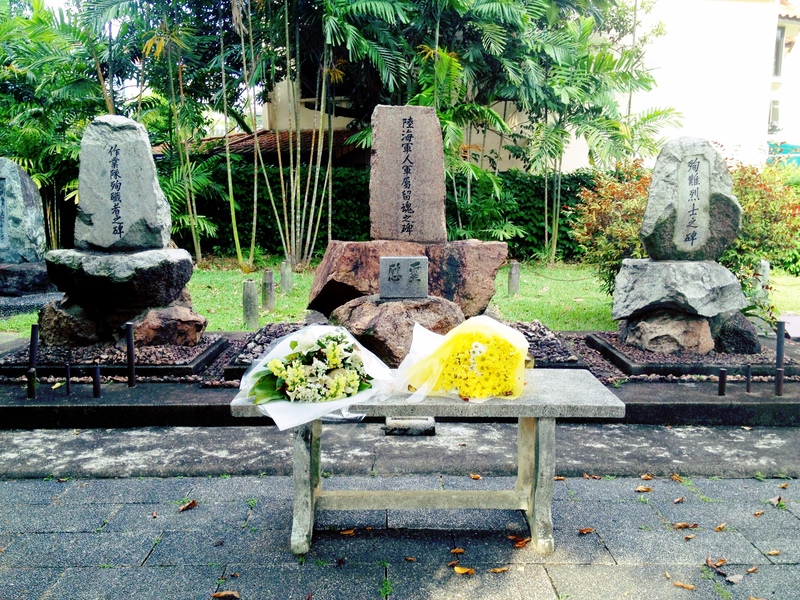 Most recently in Feb 2005, a commemoration ceremony for the recovery of the remains of Singapore’s first Japanese resident Otokichi Yamamoto was held. 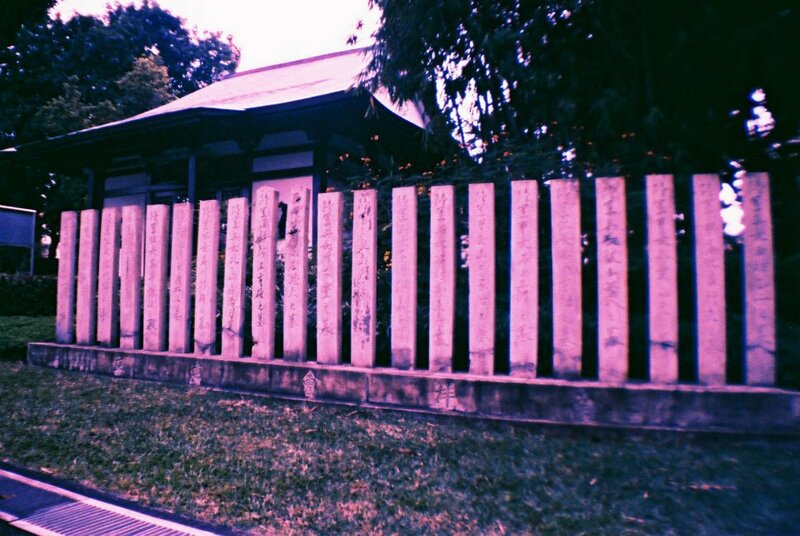 Saiyuji Temple (now known as the Singapore Temple Hall) was reconstructed in 1986 but does not serve any religious purpose. 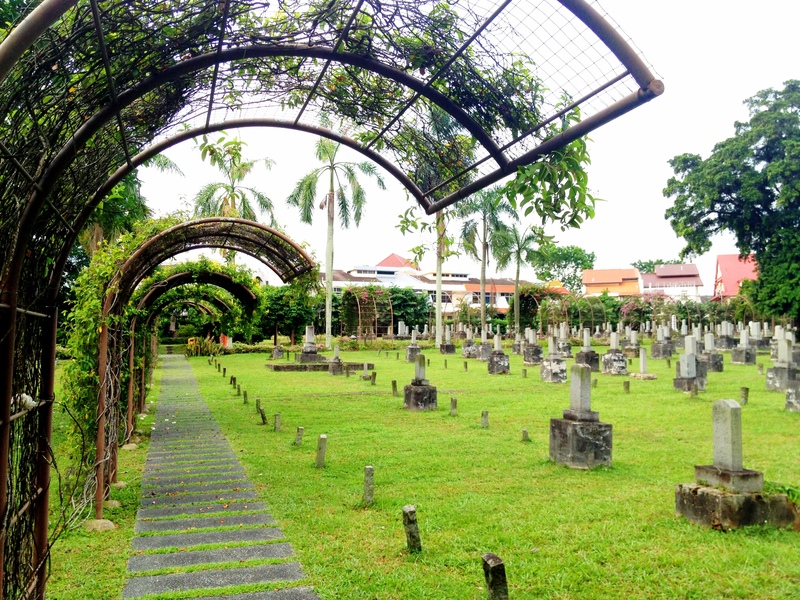 Personally I did feel a bit conflicted about the cemetery, for while it was such a welcoming and peaceful cemetery park, I also thought to myself why such a place that commemorated war criminals existed, whilst places like Bukit Brown and Bidadari that housed many prominent forefather were given up for rampant modernisation. 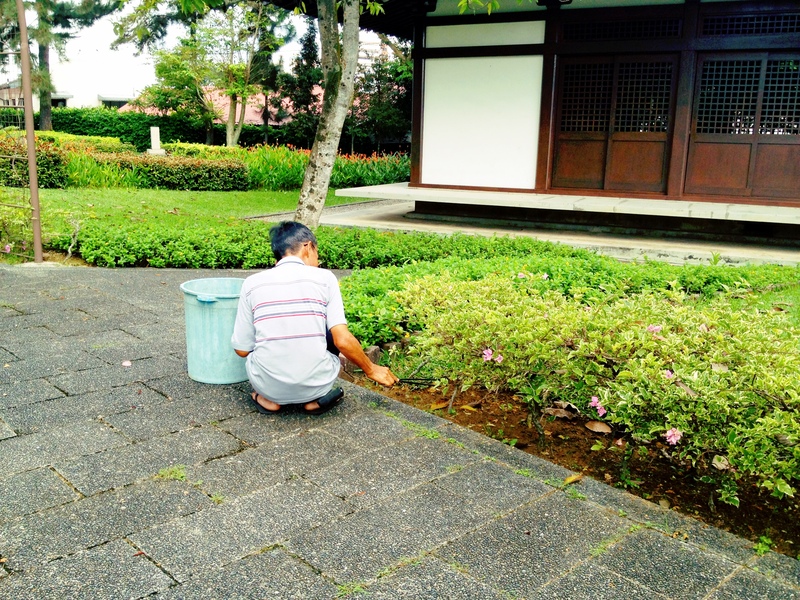 It is a rather touchy subject that curiously has never been debated. 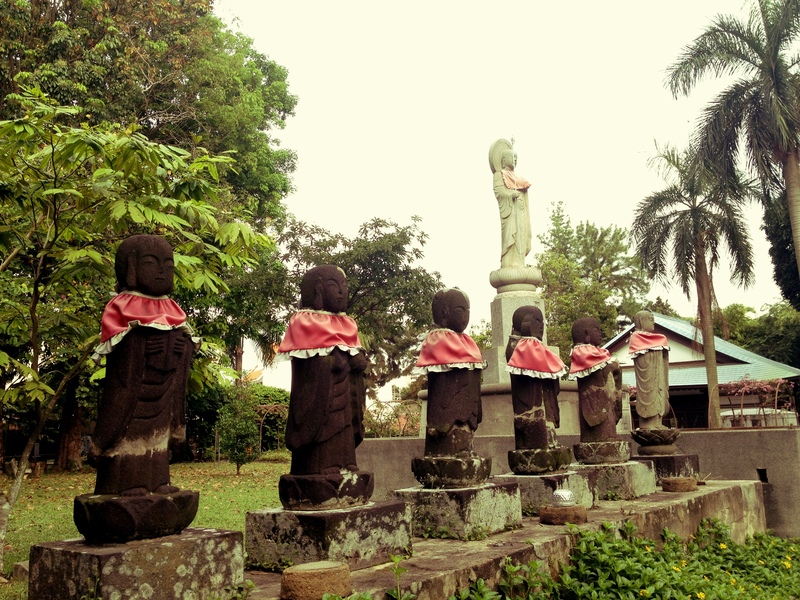 Perhaps it is due to the lack of knowledge of the history behind the place, but I definitely do think it is something worth thinking about. 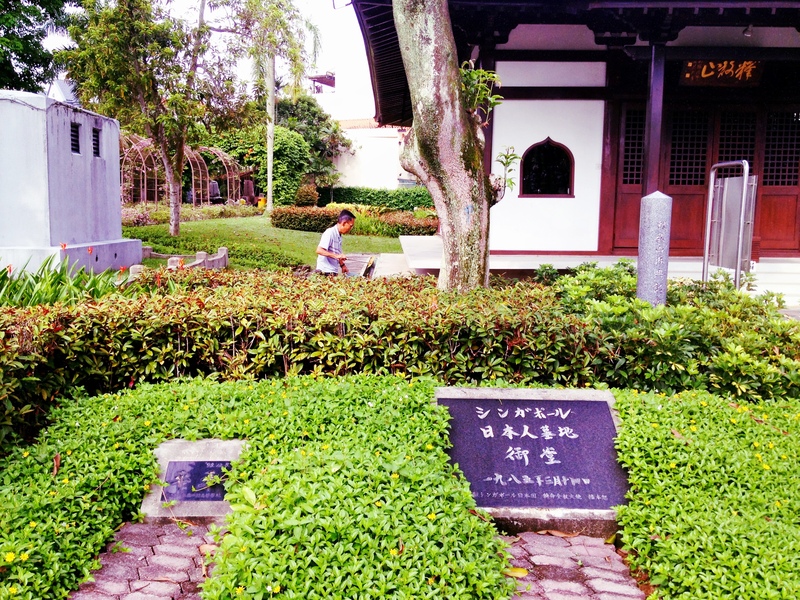 Wasn’t too sure if this was Lim Keok Kee the adopted son of the cemetery’s first caretaker Zhang Ya Gong who passed away in 1960. 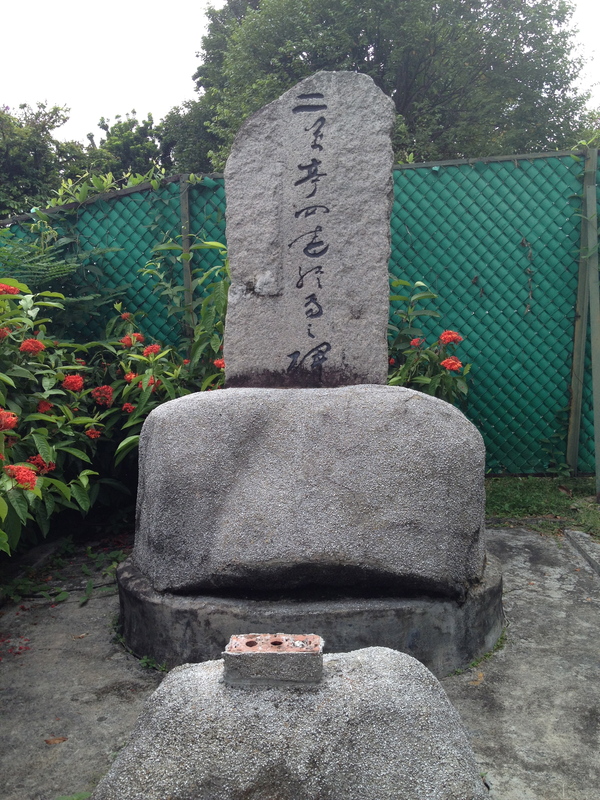 Zhang’s grave is located within the compounds of the cemetery.